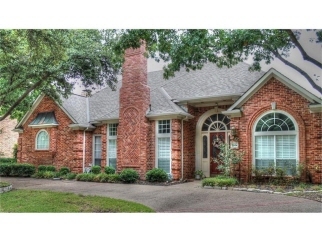 Willow Bend - Plano Home SOLD FAST!! Wonderful opportunity in Willow Bend West, Below Market 4 bedroom, 4 bathroom house with pool spa! Sold as is, bring your offers.